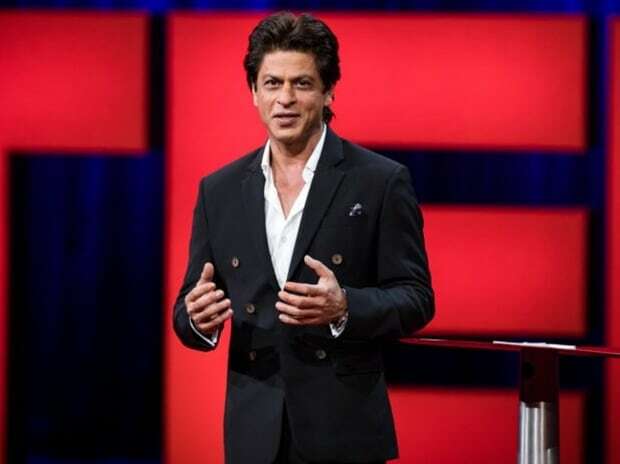 Actor Shah Rukh Khan has been absolved of the charge of being a beneficiary of a benami property in the scenic beach town of Alibaug in Maharashtra as an Appellate Authority under the law has "revoked" the attachment order of the I-T Department, calling it baseless and coloured. The Authority rejected the I-T Department's allegation that the entire transaction of purchasing the land parcels in Alibaug and construction of a luxury farmhouse on it was done on the "desire and instruction"of Khan and from "unsecured loans" of about Rs 14.67 crore provided by him to the firm. The I-T had also charged that as Khan was "not an agriculturist, he sought to purchase the land by forming Ms Deja Vu Farms Pvt Ltd, a front entity and giving it the colour of company engaged in agriculture." It had also charged that the company was incorporated "on the instructions" of Khan as he was interested in purchasing a property in Alibaug for construction of a farmhouse.